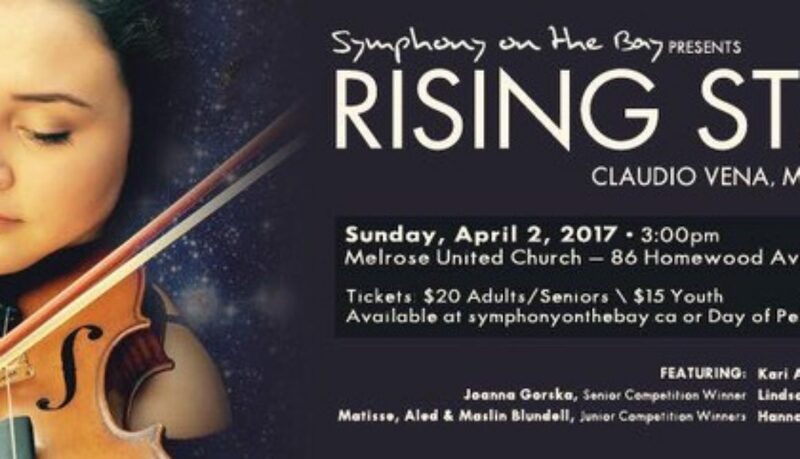 April 2 – Rising Stars with Symphony On The Bay! Getting ready for Sunday’s Rising Stars Concert in Hamilton with Symphony on the Bay and the masterful Claudio Vena conducting! Melrose United Church, Hamilton – 3:00pm Sunday! 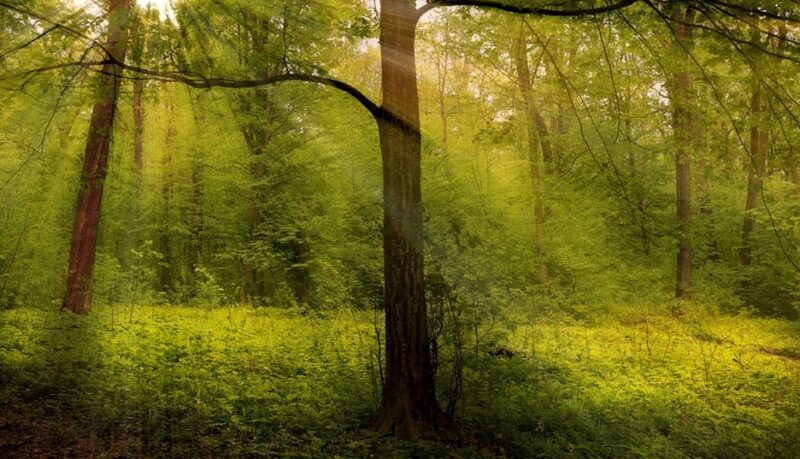 It will be good… There will be much talent! Super lesson yesterday with Paul!! Thanks again!!! Love being in Montreal and learning with you! First rehearsal with Claudio Vena and Symphony on the Bay! Looking forward to going back to Stratford! Great meeting everyone at the SSO season launch last spring!! Such a wonderful group of people! Can’t wait to play with you, Stratford!!! Enormous fun and privilege to play with Kevin Mallon and Orchestra Toronto this afternoon! Today was a day for all things “France,” culminating in Claude Debussy’s La Mer. (Kevin even spoke in French!! Magnifique!) You so rock, Kevin!!! 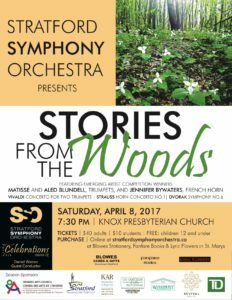 This Sunday, Orchestra Toronto honours France! All 3 Blundells playing! 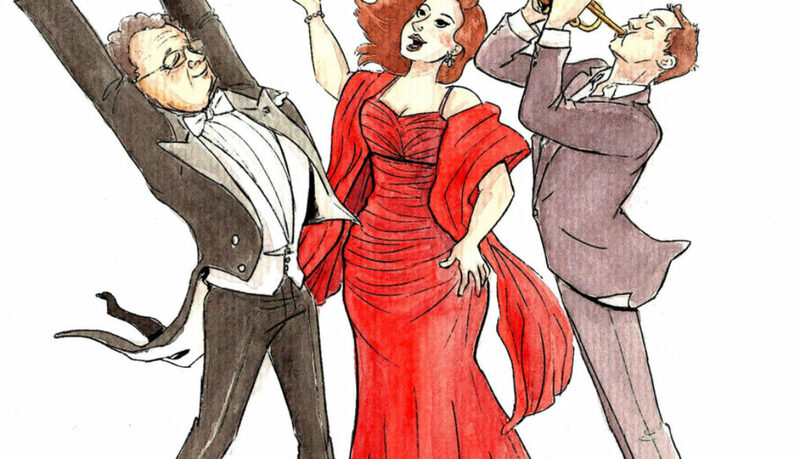 All 3 trumpets sit down with their favourite orchestra: Orchestra Toronto to present: France. Kevin Mallon, hopefully in a beret, at the helm. Be there, chaps! Can’t miss Tom Mueller! Pelléas et Mélisande Suite! La Mer! 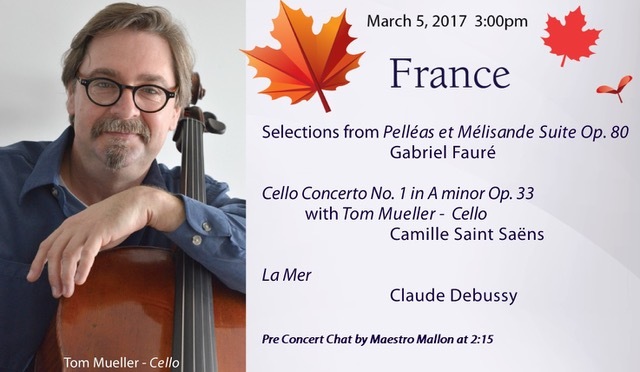 Sunday, March 5, 2017 – 3:00pm in the George Weston Recital Hall. Concert number three in Orchestra Toronto’s 63rd season continues its effort to pay tribute to our Canadian cultural roots, our founding nations and the strength of our national character. 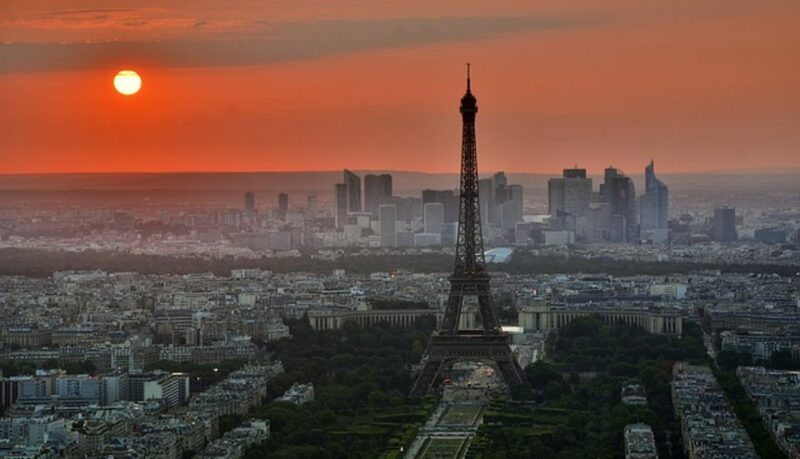 Today’s concert honours the music of France. 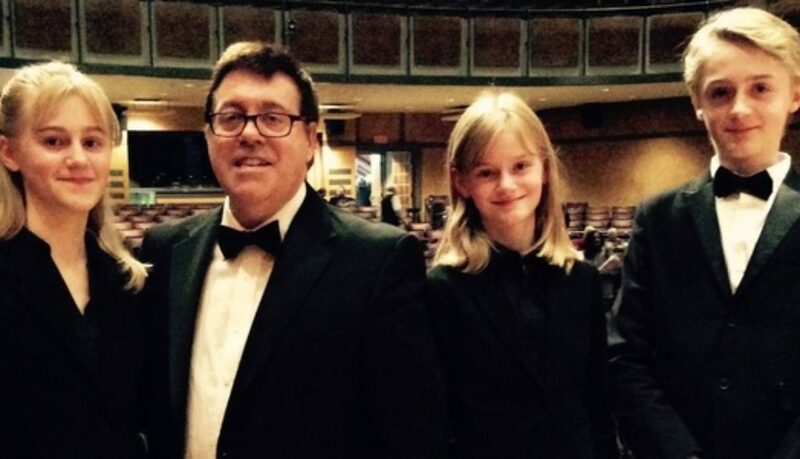 Mr. Mueller studied performance at the Manhattan School of Music and earned a Masters degree from the University of Illinois. • Principal cellist of the Robert Shaw Choral Festival in Soulliac, France. • Founding member of the Allendale String Quartet in New York. 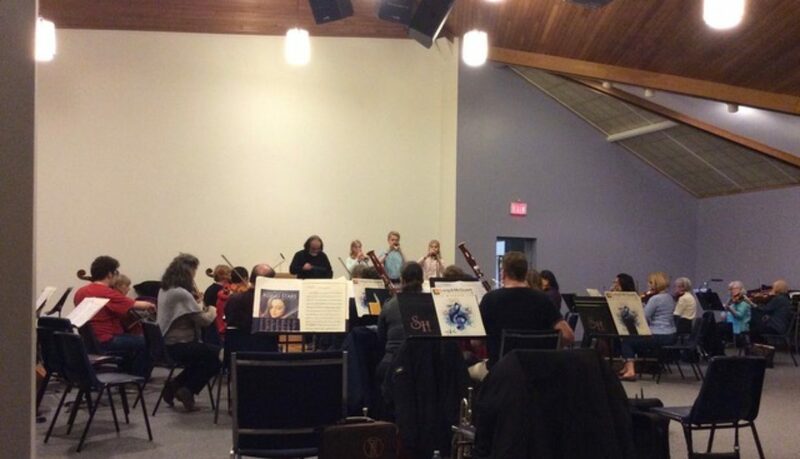 • Principal Cello for Symphony Hamilton. • Performances at Carnegie Hall as well as National Public Radio broadcasts. • Performed in the Toronto productions of Show Boat, Sunset Boulevard, Ragtime, Beauty and the Beast, Phantom of the Opera and the Sound of Music. • Current member of the Elgin String Quartet, Trilogy, and Quartet Saint Cecilia with Gloria Sarrinen, piano and has been heard frequently on CBC’s Two New Hours as well as The Music Around Us. 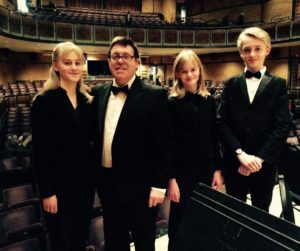 • He has held teaching positions at the University of Illinois, Manchester Music Festival of Vermont and the Waterloo Music Festival in Princeton, New Jersey. Mr. Mueller has maintained private studios in New York, Central Illinois and Toronto. Join us in celebrating the holidays with Judith Yan and the GSO!